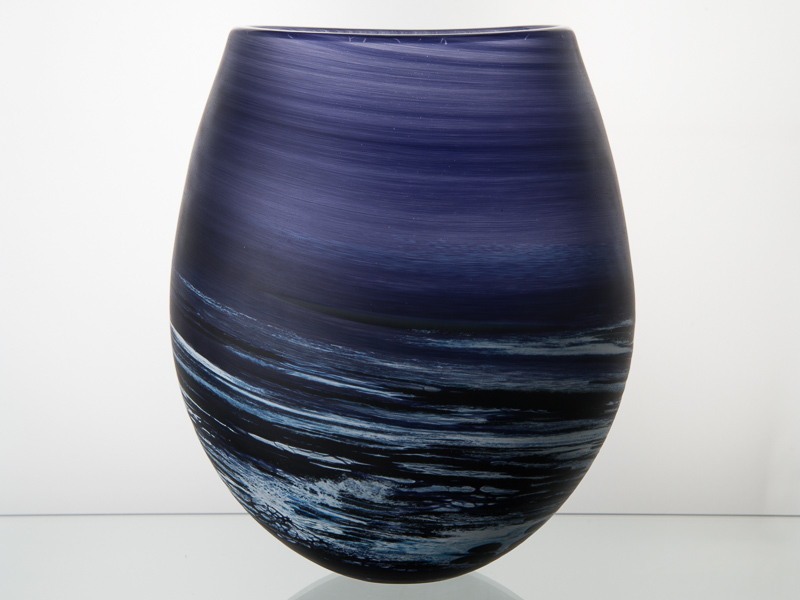 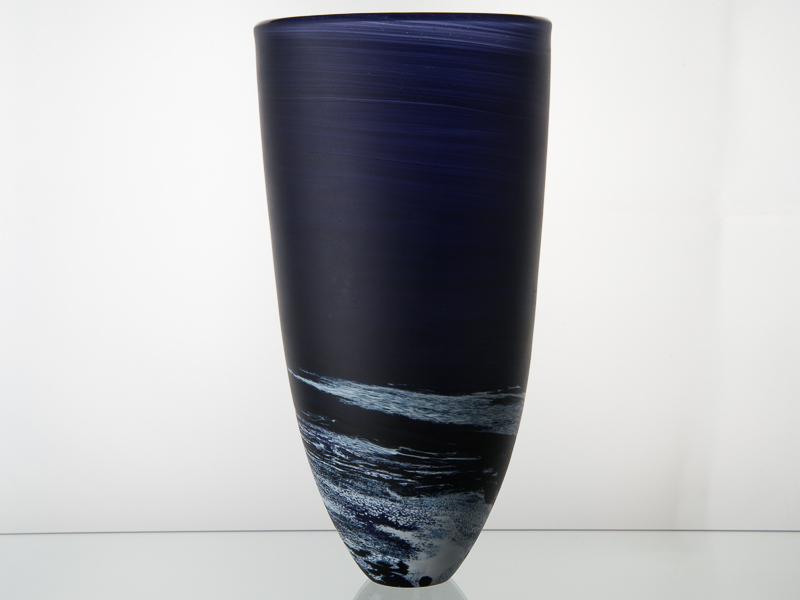 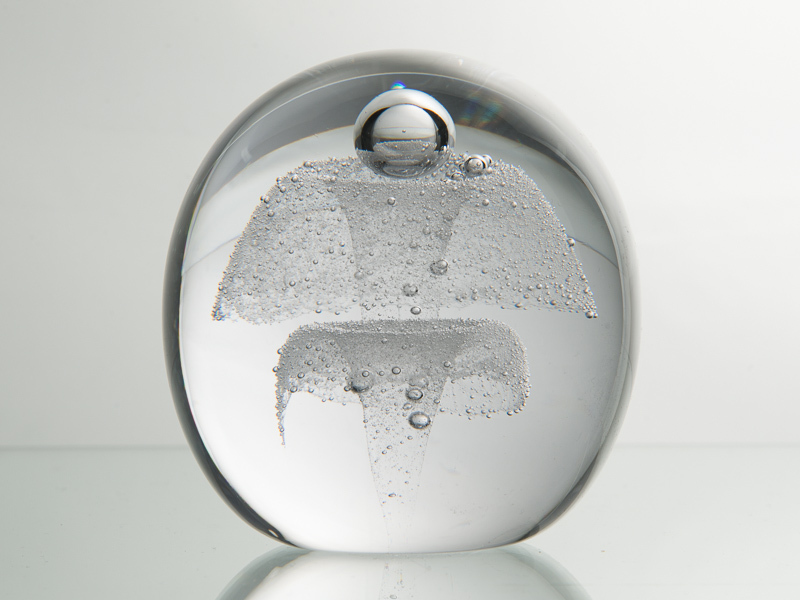 The Polperro collection was first inspired by long winter walks on the beach. 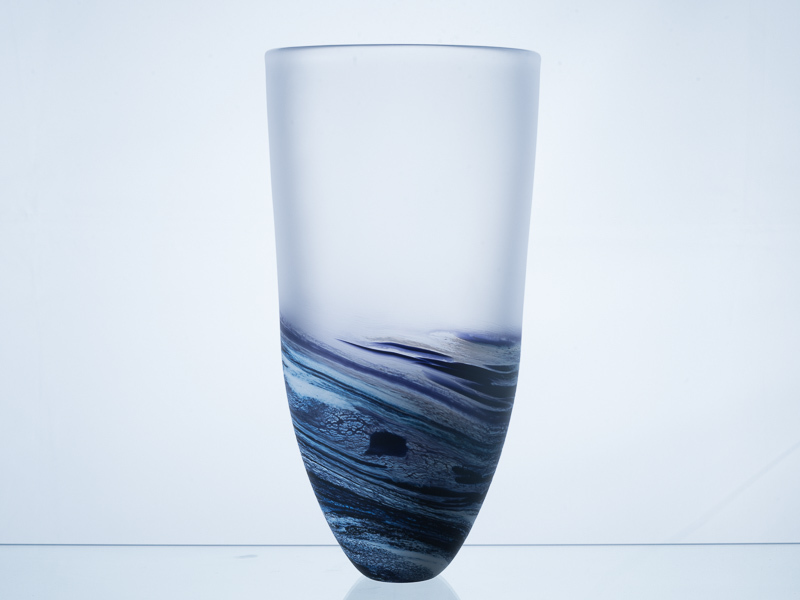 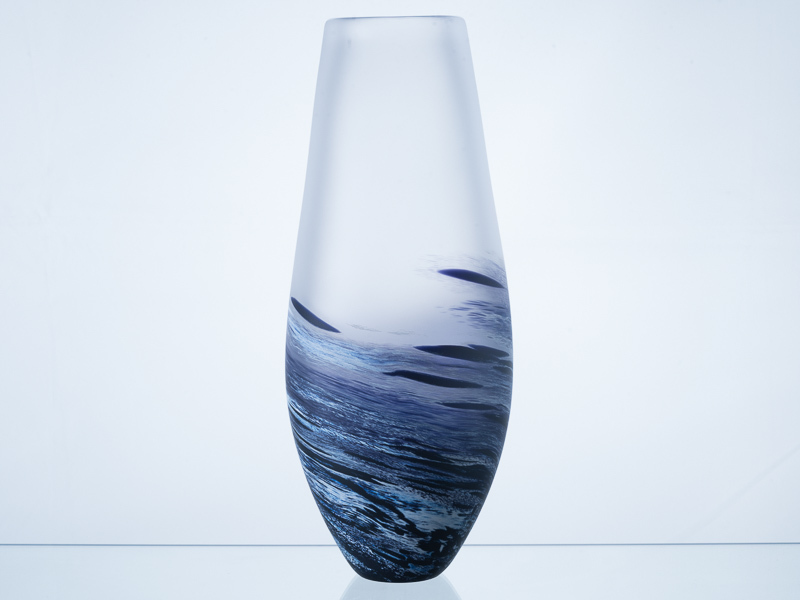 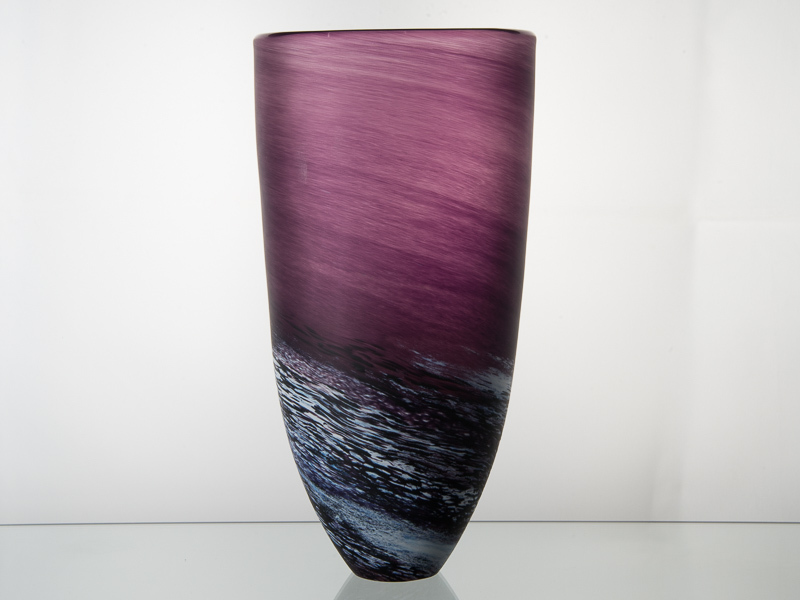 The gentle white frosted glass top reflects the huge winter sky, the deep and dramatic base colours reflect the ever changing colours and moods of the sea. 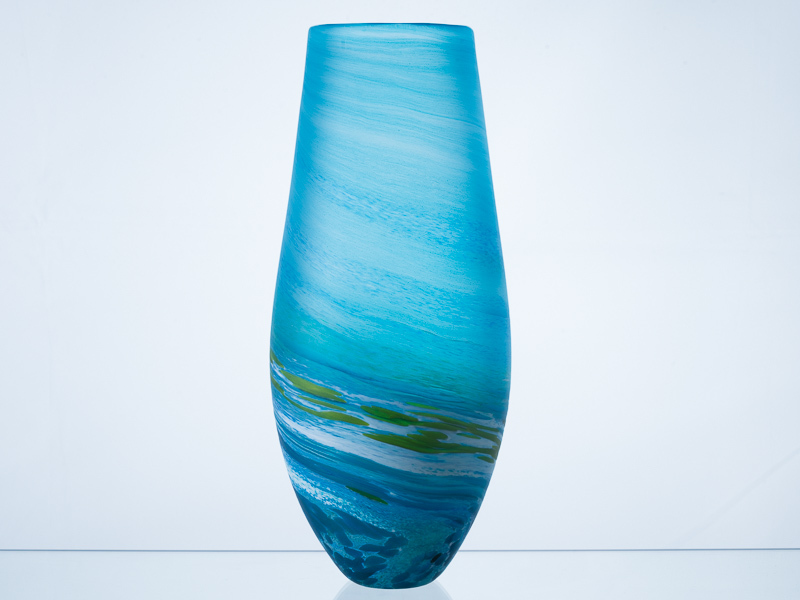 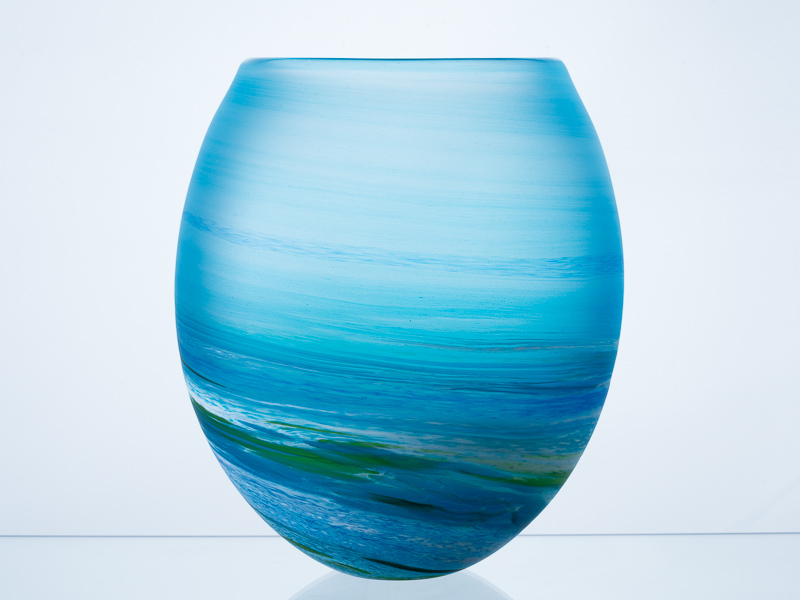 Available in seven colours that present mercurial qualities of the ocean.